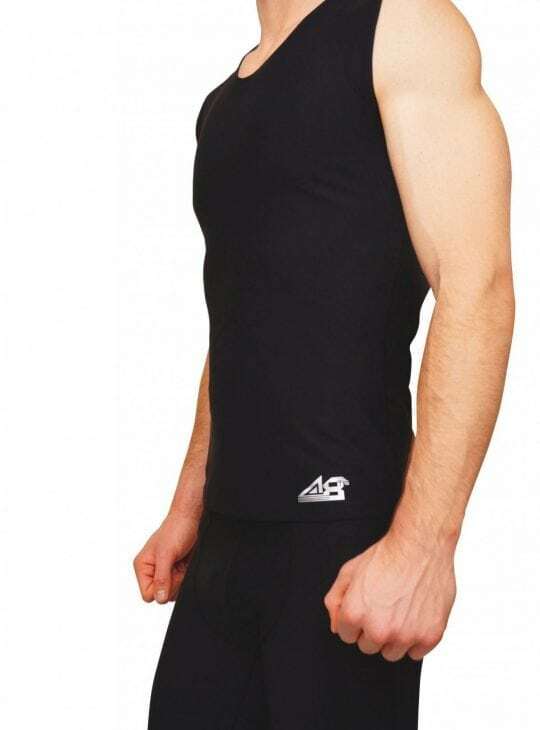 Wearing our mens sports tops with medical grade compression while exercising provides great benefits. Bodyment has some great products that not only make you look great during your workout, but provide clinical benefits to your muscles. 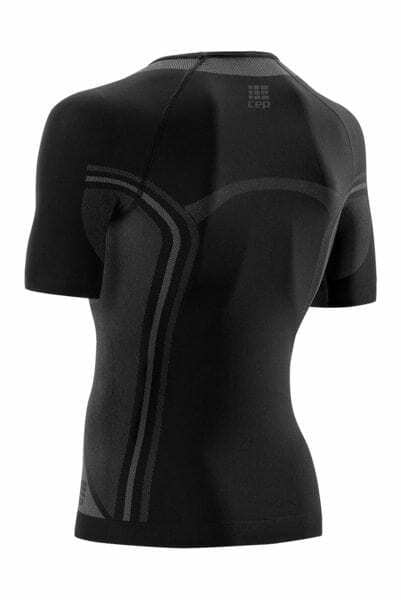 Reduce fatigue and promote better blood flow with our range of Marena sports tops. 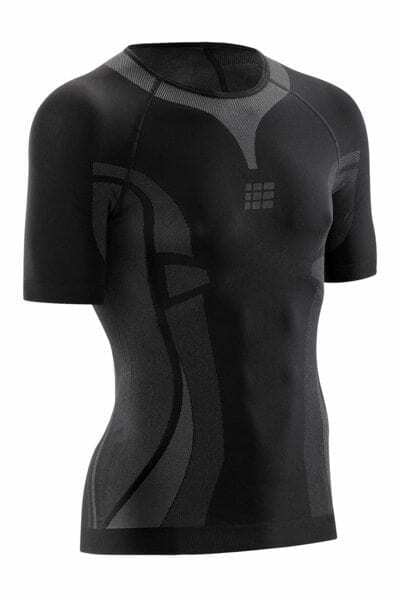 Marena mens sports tops are made from surgical grade anti-microbial fabric. 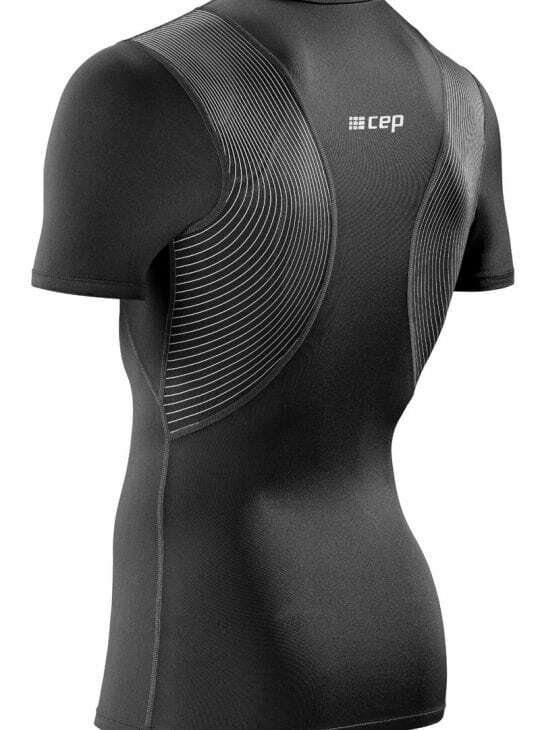 Your muscles will work harder and you will recover better due to the decreased build up of lactic acid. 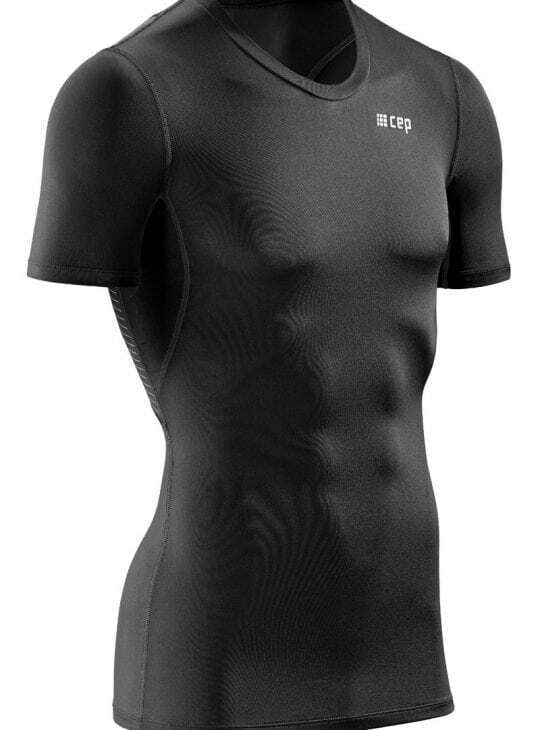 More compressive than your regular sports top, you will feel the support both during exercise and everyday. 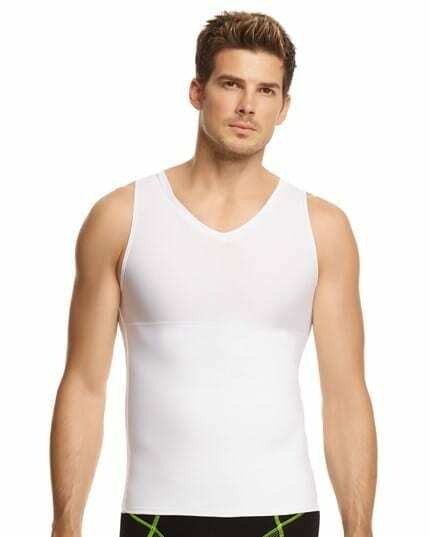 Our tops can be worn after a surgical procedure like gynecomastia or make a great chest binder. 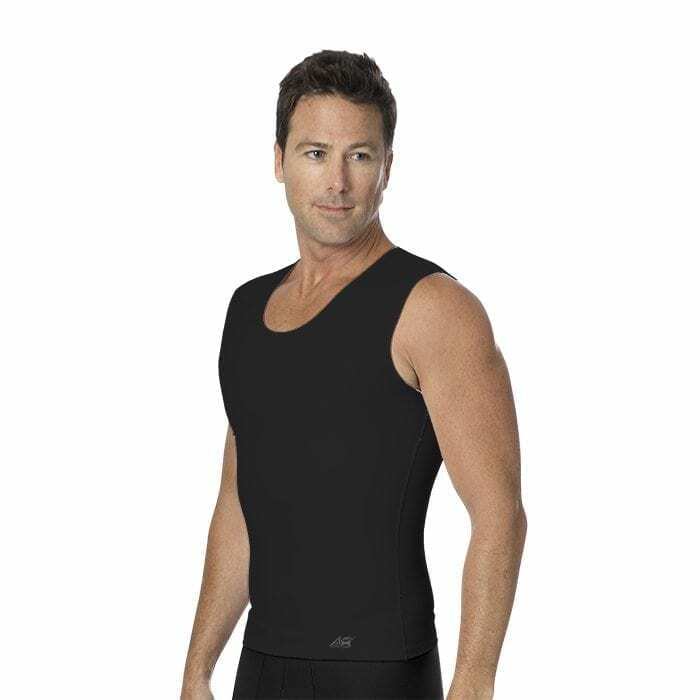 And of course, our mens sports tops may be claimable from your Private Health Insurance.